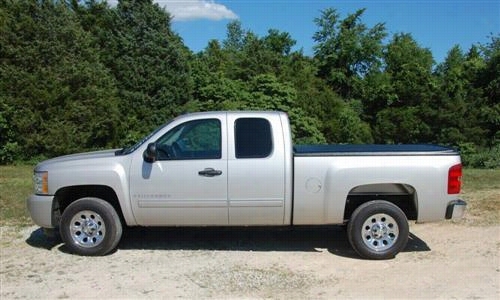 Undercover Tonneau Covers SE Hard ABS Hinged Tonneau Cover UC1076 Tonneau Cover. 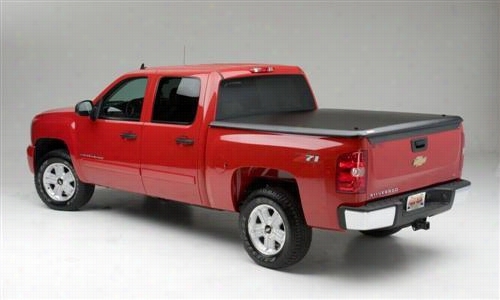 Undercover Tonneau Covers FLEX Hard Folding Tonneau Cover FX11008 Tonneau Cover. 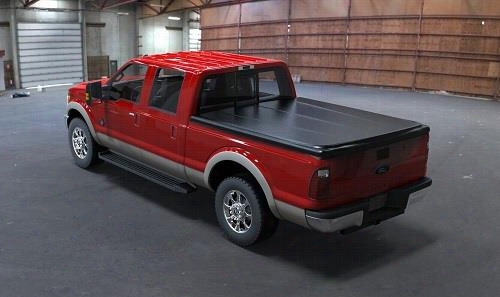 Undercover Tonneau Covers SE Hard ABS Hinged Tonneau Cover UC2126 Tonneau Cover. 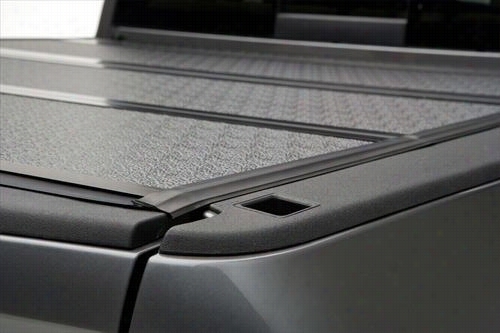 Undercover Tonneau Covers Classic Hard ABS Hinged Tonneau Cover UC1061 Tonneau Cover. 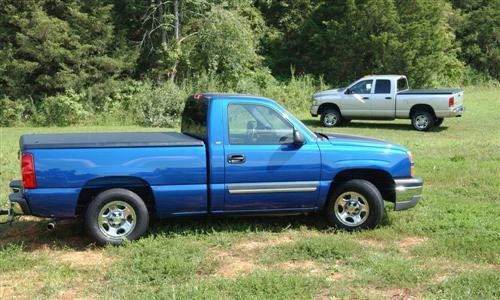 Undercover Tonneau Covers Classic Hard ABS Hinged Tonneau Cover UC1010 Tonneau Cover. 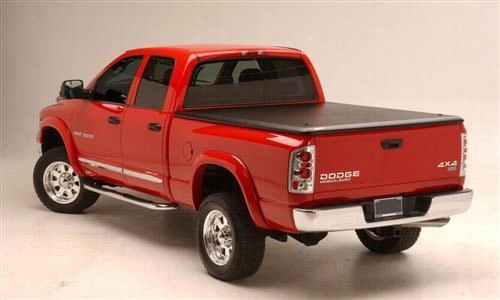 Undercover Tonneau Covers Classic Hard ABS Hinged Tonneau Cover UC3020 Tonneau Cover. 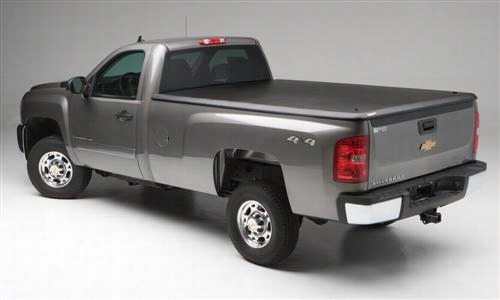 Undercover Tonneau Covers Classic Hard ABS Hinged Tonneau Cover UC2122 Tonneau Cover. 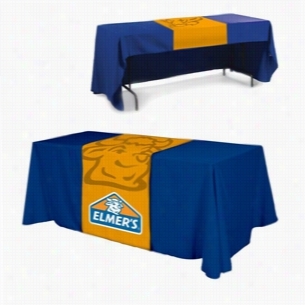 All Over Dye Sub Table Runner. 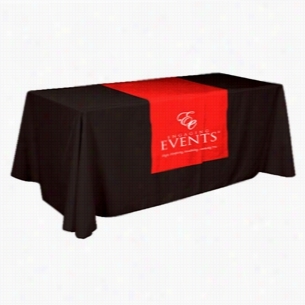 They are finished with a rolled hem, and seams are safety surged so they won't fray.Table runners are an easy and effective way to display your logo on any size table.Table runners can come in all shapes and sizes.You can drape the top of a table, top and front or have your runner go on the top, front and back.